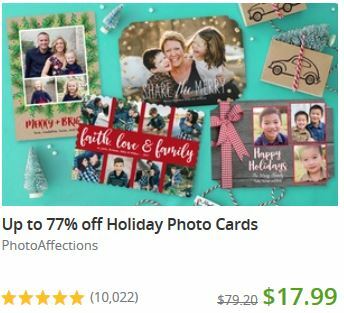 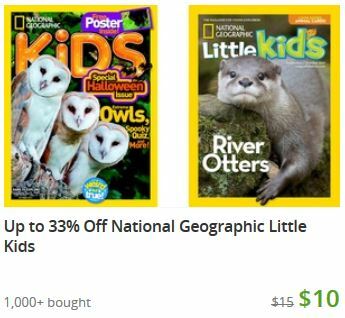 Groupon vouchers make wonderful Christmas gifts. 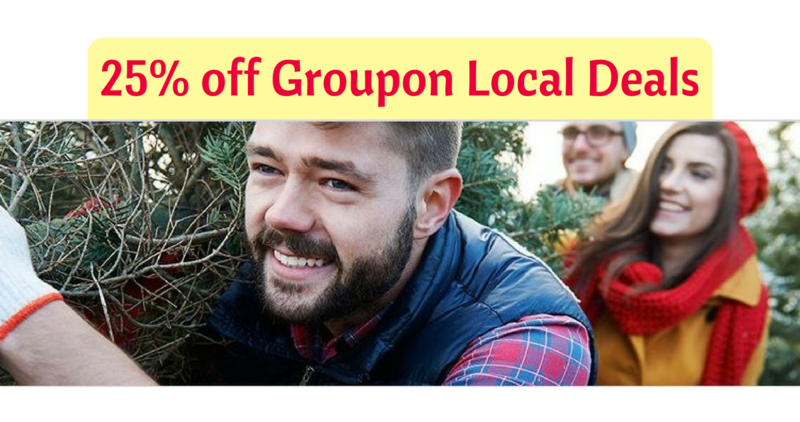 Right now when you use this Groupon Code you’ll get an extra 25% off local deals! 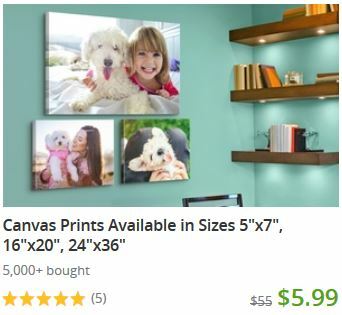 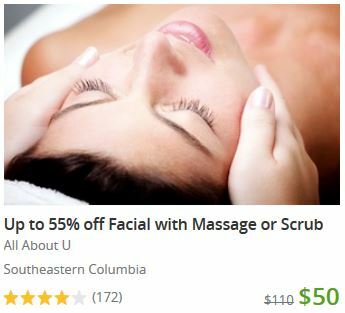 Remember, Groupon deals are based on where you live so you may have other amazing deals!